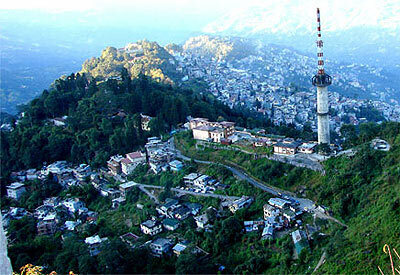 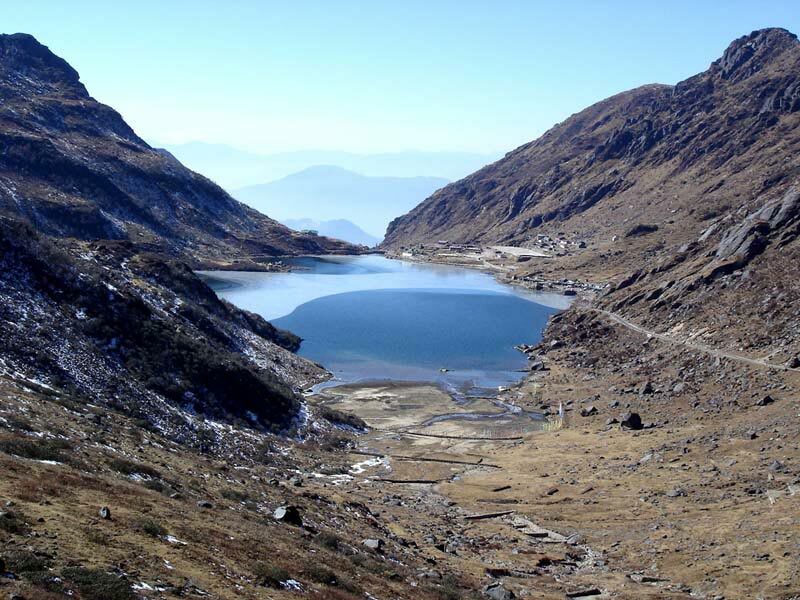 You are transferred to Gangtok. 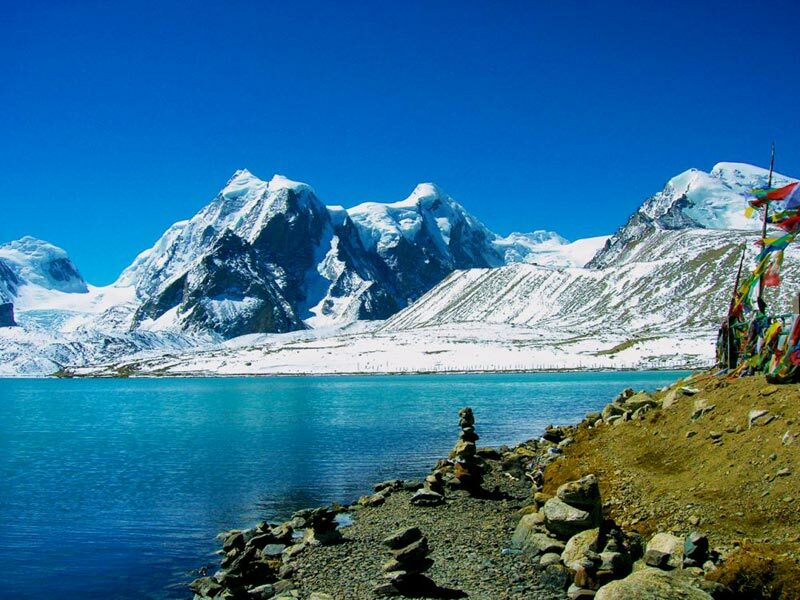 Proceed for half day sightseeing to Banzakhri Falls, Flower show, Dro-dul Chorten, Cottage Industry and Handicraft Centre & Institute of Tibetology. 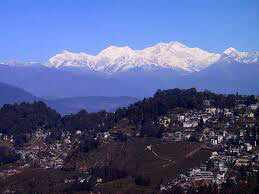 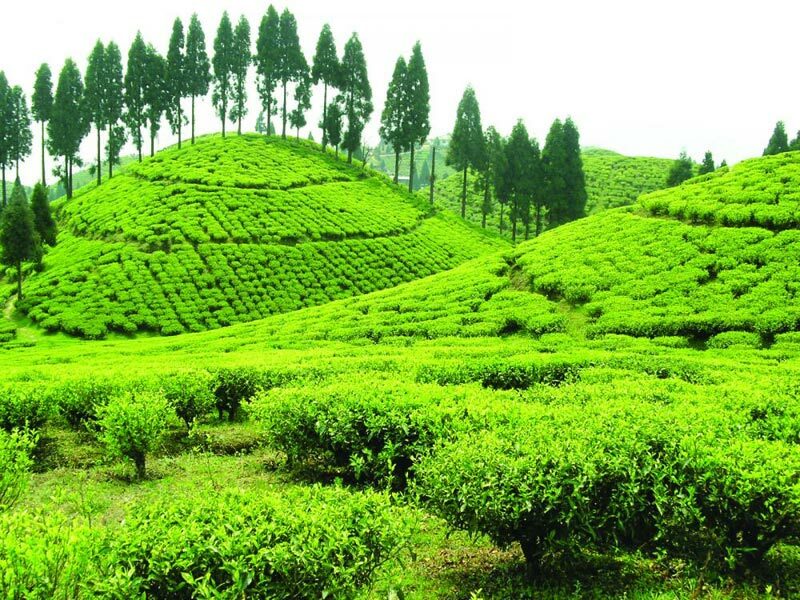 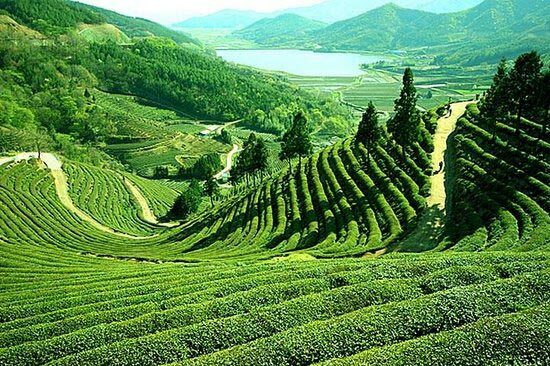 Check out from hotel and proceed towards Siliguri.